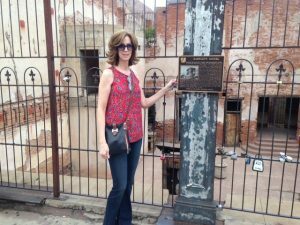 Dear Readers… Jerome, Arizona earned its reputation as the wickedest town in the west after three catastrophic fires within an eighteen-month period. The pious people of the sinful town attributed the fires to Devine retribution and pushed to incorporate Jerome. 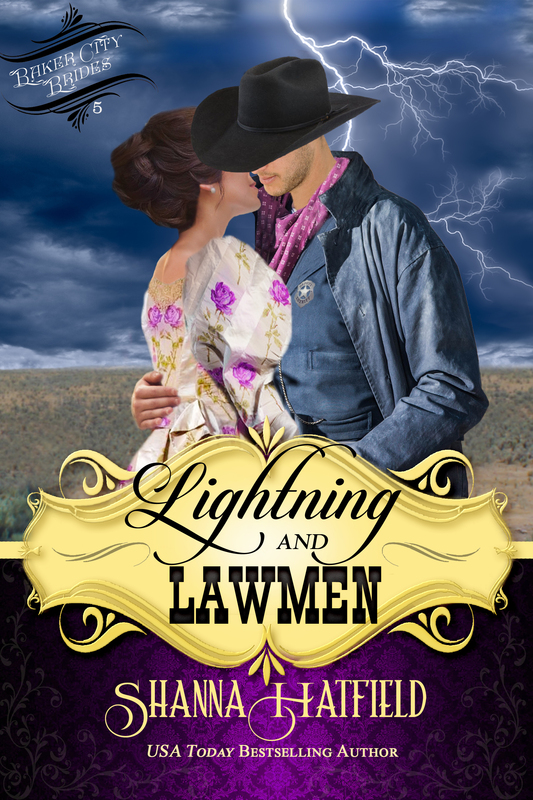 Once building codes were passed, a fire department was established and laws were put on the books to rein in Jerome’s wild ways. 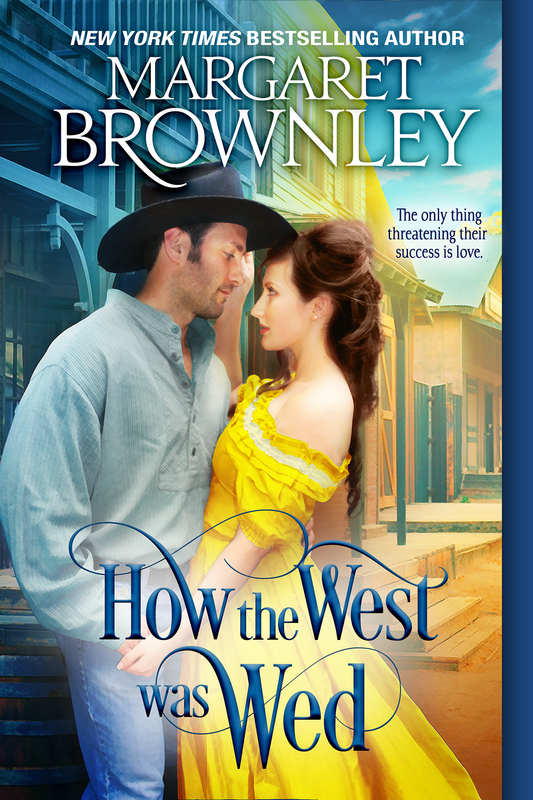 Who wouldn’t want to visit the wickedest town in the west after a description like that? 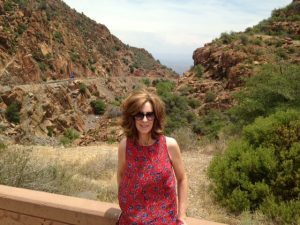 This past summer hubby and I drove Route 89A to Jerome, which lies between the towns of Prescott and Flagstaff. The trip through the Prescott National Forest was breathtaking and well worth the slow climb in elevation to 5,000 feet above sea level. 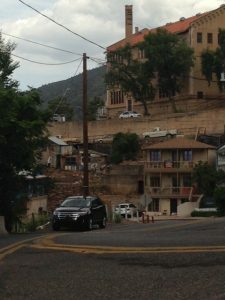 Jerome was founded in 1876, its population peaking at 15,000 in the 1920’s. I’ve been to this ghost town three times in my life. Once when I was fifteen on a family vacation out west and twice since hubby and I moved back to Arizona. 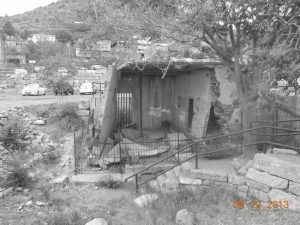 Jerome, a former copper-mining town, sits on Cleopatra Hill overlooking the Verde Valley. Today it’s a tourist stop and a favorite haunt of ghost hunters. 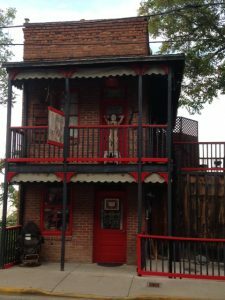 All of the various hotels and B&B’s are reportedly haunted. 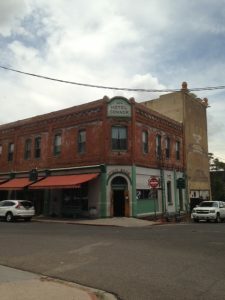 The remains of the famous Bartlett Hotel on Main Street brings in as much as $6,500 a year for the Jerome Historical Society. 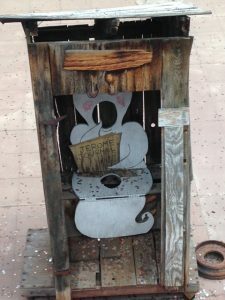 Tourists stop to toss their coins between the bars hoping to hit the old outhouse and pieces of rusted mining artifacts below. My days playing basketball in college did not help me hit the toilet. 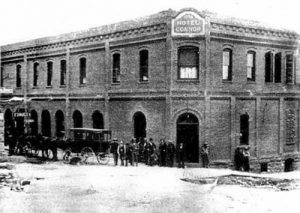 I entered the lobby of the Connor Hotel to look around and the desk attendant was happy to tell me about the place, saying several guests had seen the Lady in Red while others reported being touched, feeling a draft of cold air sweep over them, lights and TV’s flickering on and off—the “usual ghostly things” she said. Behind the motel are the remains of the 1918 haunted Liberty Theater, which played silent movies in the 1920’s. It’s the light tan building next to the red hotel in the picture below. If you’re a paranormal enthusiast, you’ll enjoy the youtube video of photographs taken in the Connor Hotel that show ghostly orbs. Years ago a department store sat across the street from the Connor Hotel, but now its an empty lot with only department store safe remaining. 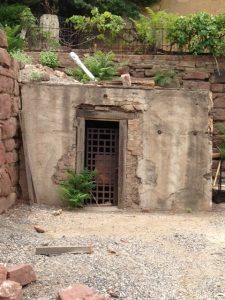 The Jerome Historical Society is working on restoring the famous sliding jail, which slipped 200 feet downhill from where it originally stood. The ground shifted in the area after Phelps Dodge purchased the copper claims during WWII and began dynamiting the mountains. The mine, still owned by Phelps Dodge, closed in 1953. 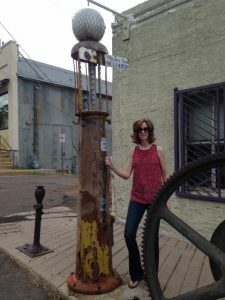 I get excited when I find something taller than me like this old gas pump. 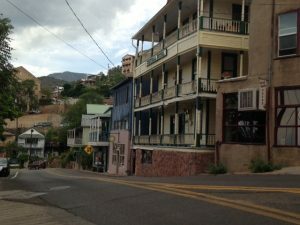 I don’t write historical romances but if I did, I’d definitely use Jerome, Arizona, as the backdrop for a story. 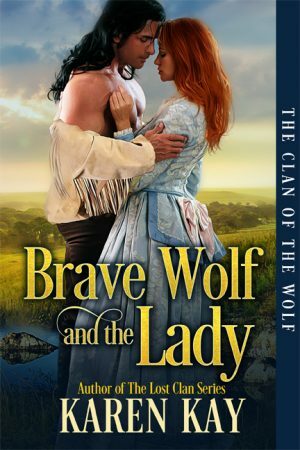 And speaking of books… I have two releases out this month…so here’s my shameless plug! 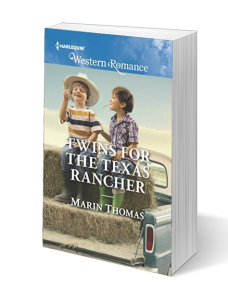 Sadie McHenry and her twin sons are heading home to Stampede, Texas. 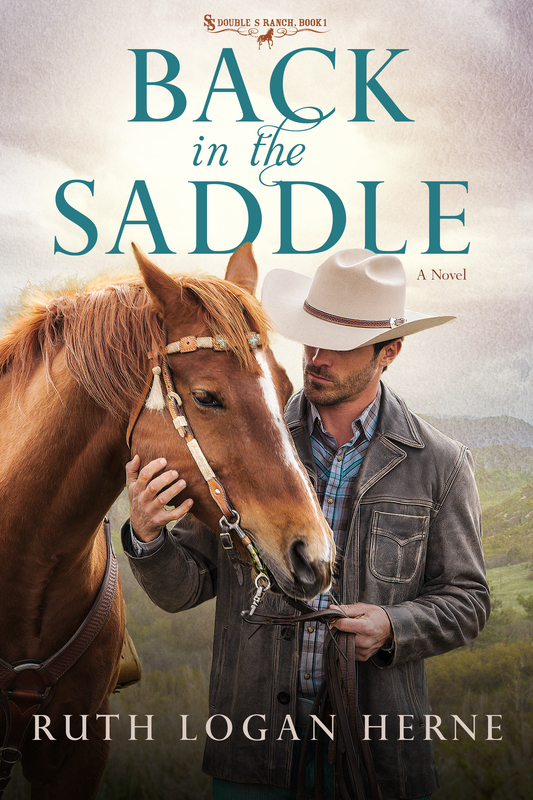 Sadie wants a chance to start over after being laid off—and she might have found it with rancher Logan Hardell. 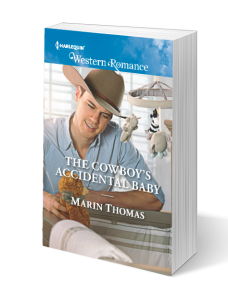 Logan instantly bonds with her boys, especially with Tommy, whose ADD makes him a handful. 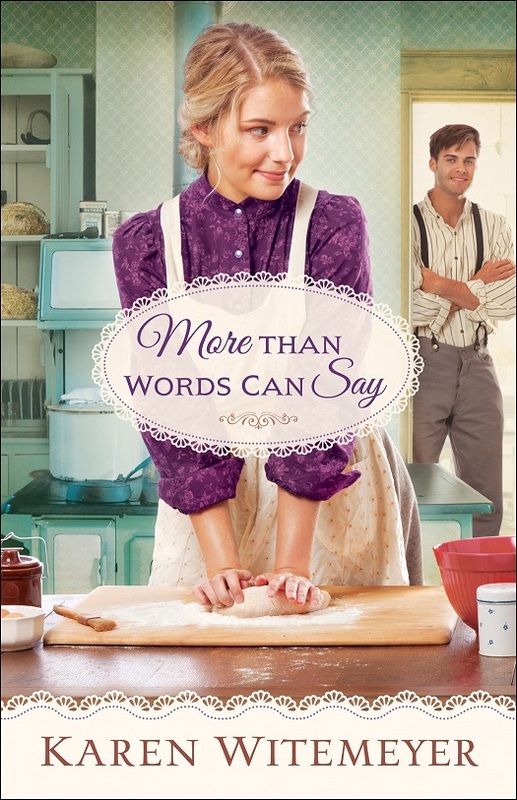 But Logan seems to understand the four-year-old’s needs and seeing them together melts Sadie’s heart. 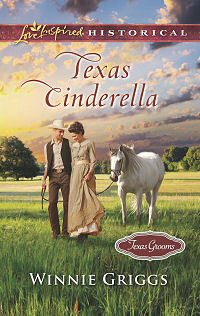 Logan’s ranch is at risk, so Sadie agrees to help with their books—putting Logan on twin patrol! 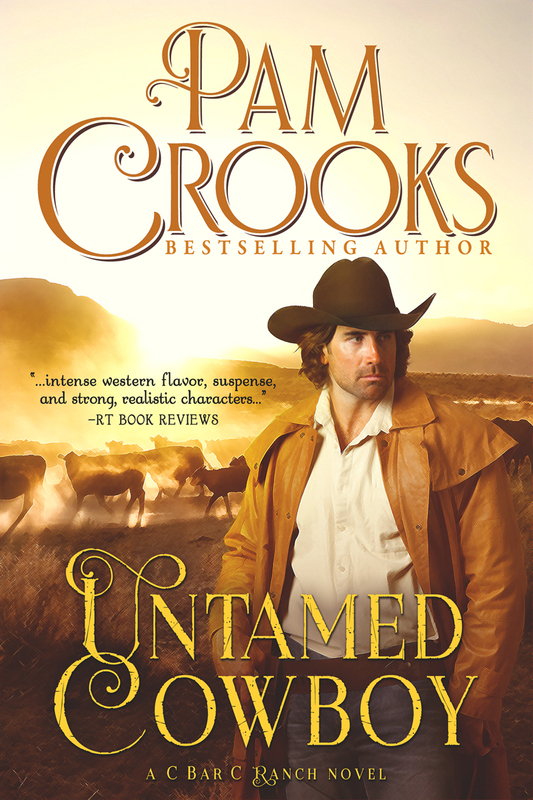 With his fun-loving approach to the kids and his rugged appeal, Sadie can’t understand why he’s ruled out a family of his own. But she’s not giving up on him just yet. Because Sadie’s convinced Logan is exactly what she and her boys need! 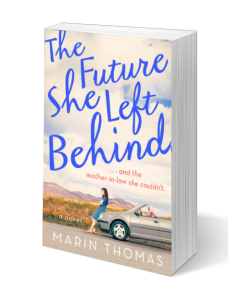 One woman’s journey home gets derailed by her soon-to-be ex-mother-in-law in a novel filled with humor, small-town charm, rekindled love, and the resilient ties of family. 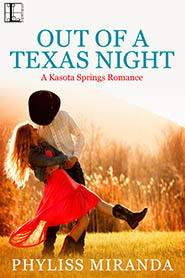 Cast aside by her cheating husband, Katelyn Chandler is ready to pack it all in and drive home to Little Springs, Texas. 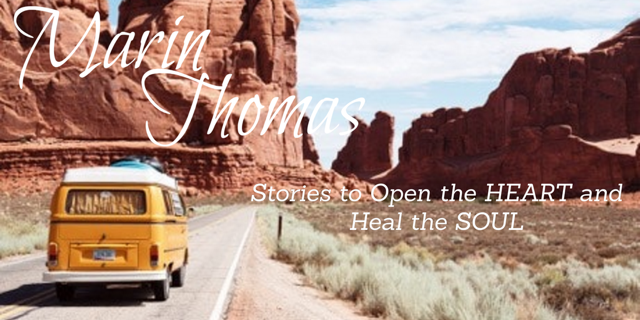 She wants a chance to regroup, reconnect with her mother, and get back to her art. 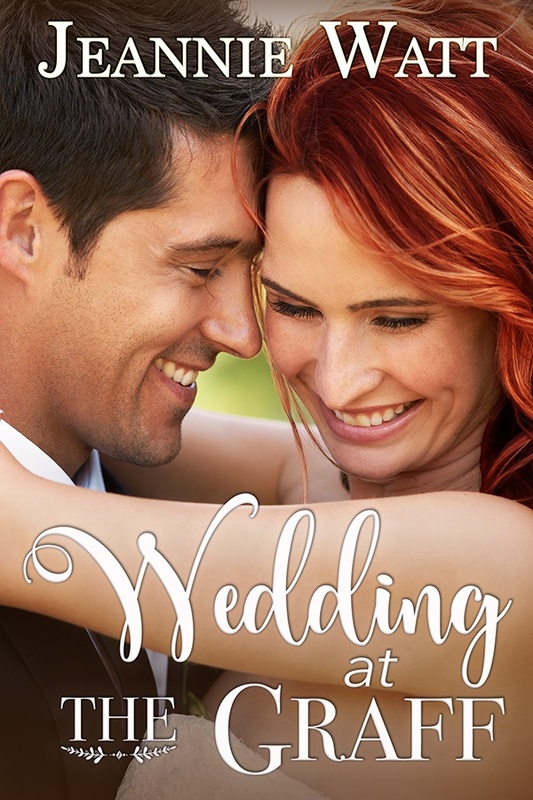 But Shirley Pratt—master manipulator, elitist snob, and Katelyn’s terror of a live-in monster-in-law—has other ideas. Shirley insists on joining Katelyn’s trip after her son tries to pack her off to a retirement community. 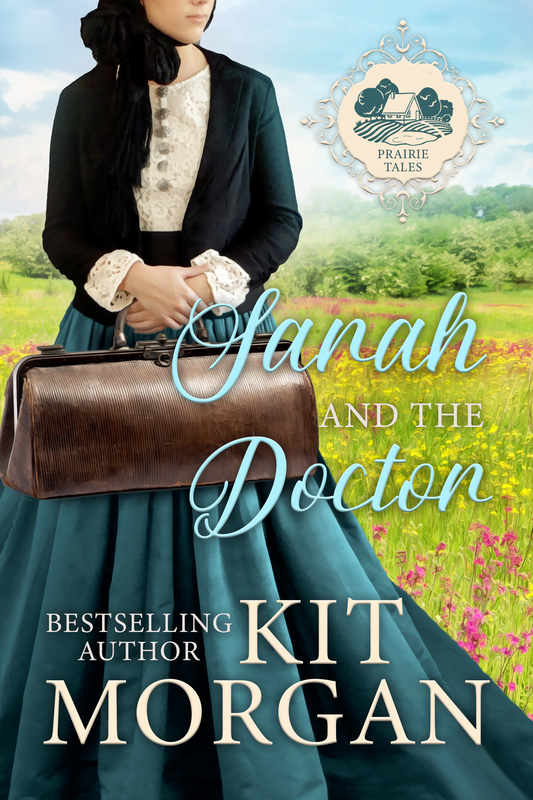 Katelyn has no choice but to play peacekeeper between the ornery old woman and the proud matrons of Little Springs. Yet the small town seems to be changing Shirley. 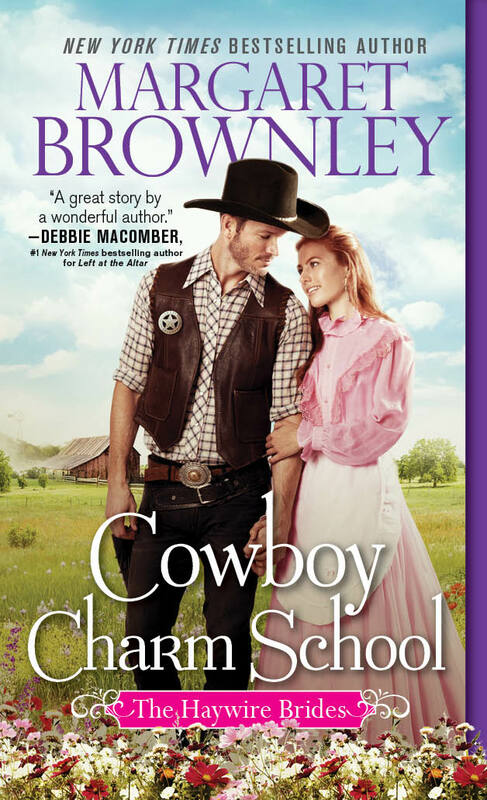 And as Katelyn weighs the wisdom of picking up where she left off with Jackson Mendoza, the town bad boy and her high school sweetheart, she must find a way to believe in the strength of her dreams. 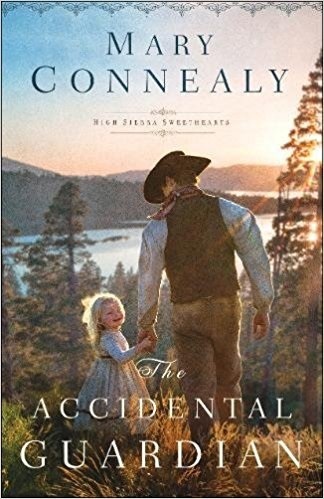 Tell me about a strange place you once visited for a chance to win a signed paperback or digital copy (reader’s choice) of the first book in my Cowboys of Stampede series, The Cowboy’s Accidental Baby. I’ll announce the winner in the comment section of this post sometime on Saturday Sep 9th.